Beyond Pedagogy: Should we be embracing ‘heutagogic learning’ in our schools today? If we are to prepare children for their future – to be lifelong learners and global citizens – who are able to apply their competencies and skills independently, effectively and creatively – in a range of contexts; in our ever changing, technology rich world – does pedagogy really have a place in the classroom today? Should we be focussing more on heutagogy? Hase, S. and Kenyon, C. (2000). From andragogy to heutagogy. Ultibase, RMIT. In self-determined learning, it is important that learners acquire both competencies and capabilities (Stephenson, 1994 as cited in McAuliffe et al., 2008, p. 3; Hase & Kenyon, 2000, 2007). Competency can be understood as proven ability in acquiring knowledge and skills, while capability is characterized by learner confidence in his or her competency and, as a result, the ability “to take appropriate and effective action to formulate and solve problems in both familiar and unfamiliar and changing settings” (Cairns, 2000, p. 1, as cited in Gardner, Hase, Gardner, Dunn, & Carryer, 2007, p. 252). Blaschke, L.M. (2012). Heutagogy and lifelong learning: A review of heutagogical practice and self-determined learning. International Review of Research in Open and Distance Learning, 13(1), 56-71. What to read more? I recommend accessing the following WordPress site – where the above information came from. What are the skills children need to prepare them for the future? 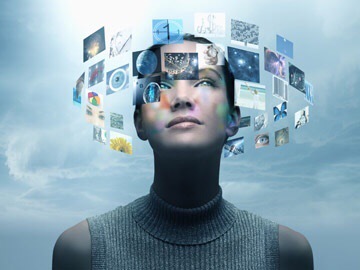 Leading futurist John B. Mahaffie looks at the personal and learning skills that will make our children successful in the future. 1. Love of Learning — With no certainty about the skills and knowledge we will need. A desire to learn will give an individual greater success. That comes from experiences as a child in which learning is challenging, interesting, rewarding, and fun, and sometimes includes what the child wants to learn. 2. 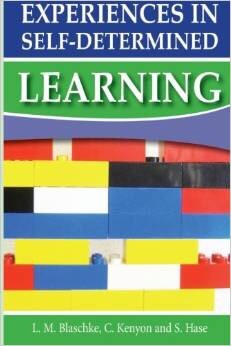 Skill at learning — Learning to learn is a teachable skill and should be at the core of the school curriculum. This includes iterative efforts at instilling and advancing learning skills, and giving students the chance to reflect and learn about how they learn best. 3. Self-knowledge — Self-knowledge is thus a central skill. A critical part of it is humility, but another is self-confidence. The self-aware child will grow to be someone who can and wants to talk to all sorts of people. To listen well and to continue to learn. 4. People sense — Children may be naturally self-focused and thus in practice, selfish. There is a way out. We can work with them to understand the situations others are in, the points of view that other people have. The child who develops people sense will be a strong collaborator. 5. Communication — Communication includes spoken, written, and increasingly, visual communication, and will be fundamental to most kinds of work. This is strengthened by people sense, and in turn improves and strengthens skill at collaboration. 6. Worldliness — Not all education happens in school. Consider the advantages of the child who has been to the capital city and has seen what’s there compared with the child who has never left the village. Or, to be fair, also the child who lives in the city and has never seen a farm or village. 7. Comfort with complexity — The world is not driven by simple cause and effect and big questions are not black or white. Our world is full of subtlety and complexity. Examining it and understanding it that way is essential for success in work and in life. 8. 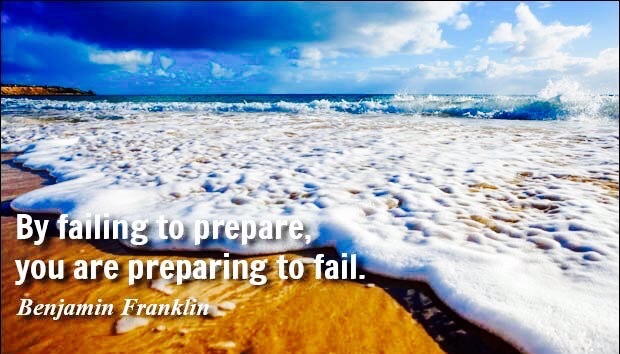 Goal setting — Successful people learn how to set goals and meet them. For the employer, this means they are productive. For the individual, this can mean personal success and advancement. 9. Open minds — No success is possible if we don’t raise children to become adaptable, thoughtful, open-minded adults. Theirs will be a world of constant challenge and change, and being strong and prepared means being able to change. 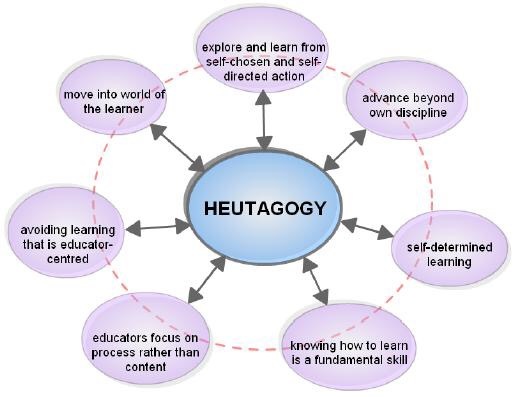 From my research so far – heutogagy has been of particular interest for educators involved in long distance learning and further education – and it makes sense – for the mature student, who has choice – and the technological tools available to them, to enable them to decide what and how they want to study. However, the more I read about this theory – and its approach to learning – should we be looking beyond pedagogy to underpin the learning experiences children ‘should’ be having in today’s classroom – if we are to prepare them for tomorrow? Perhaps we should be looking to employ ‘Blended Heutagogy?’ Food for thought. I have just downloaded the following book – will aim to post a summary when I have read it. Previous Previous post: @MichaelT1979 has created the one-page markscheme for KS2 GPS test – You can help to build a picture of the national spread of results by sharing yours!